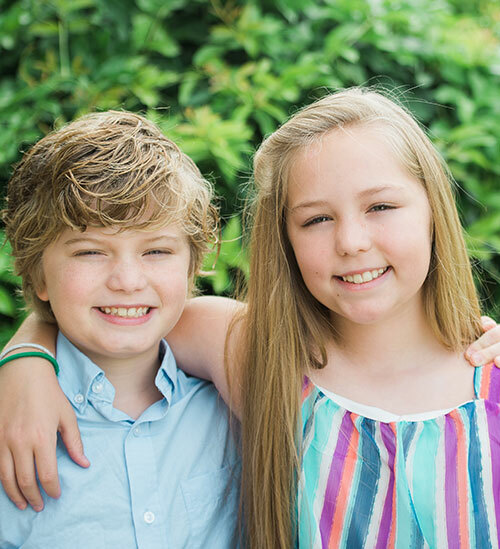 Pure Smiles Orthodontics is not your regular orthodontist’s office. We are commited to treat our patients like family. 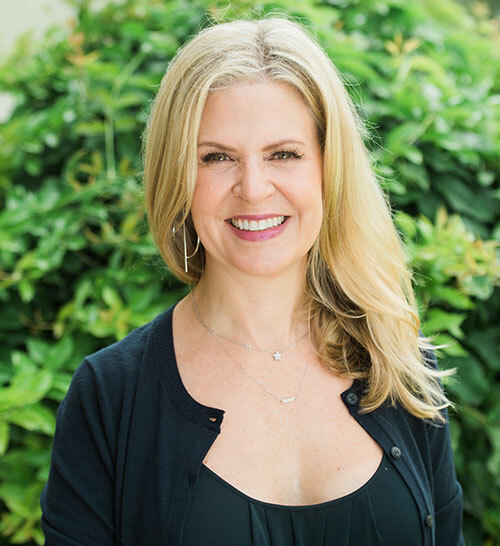 Our years of experience, welcoming office and friendly staff work together to ensure you receive the best orthodontic treatment in Austin, Texas. 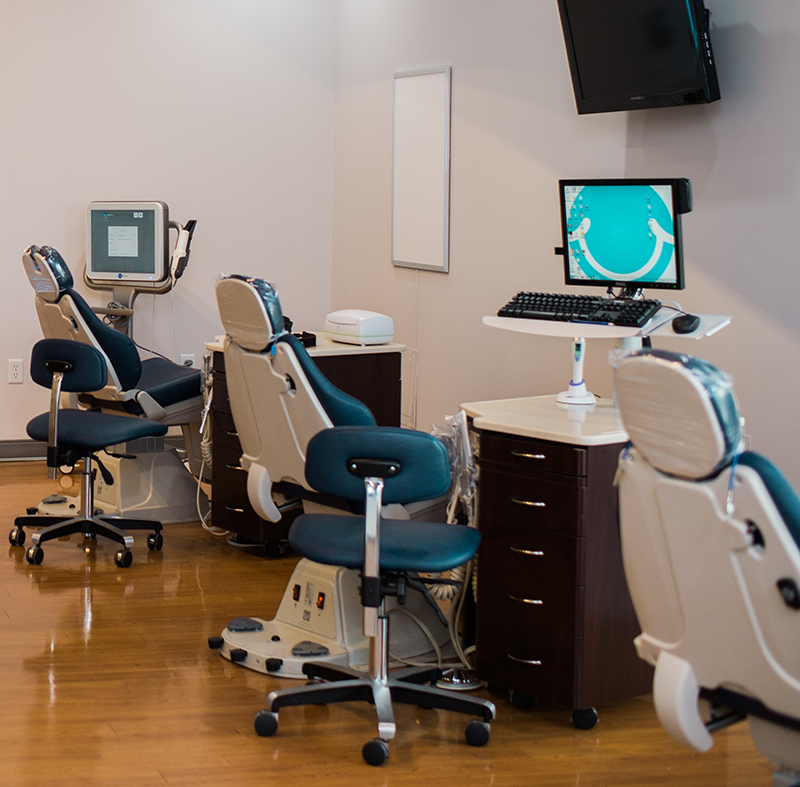 Dr. Gonzalez and her team are dedicated to excellence in orthodontic care in a relaxing environment. 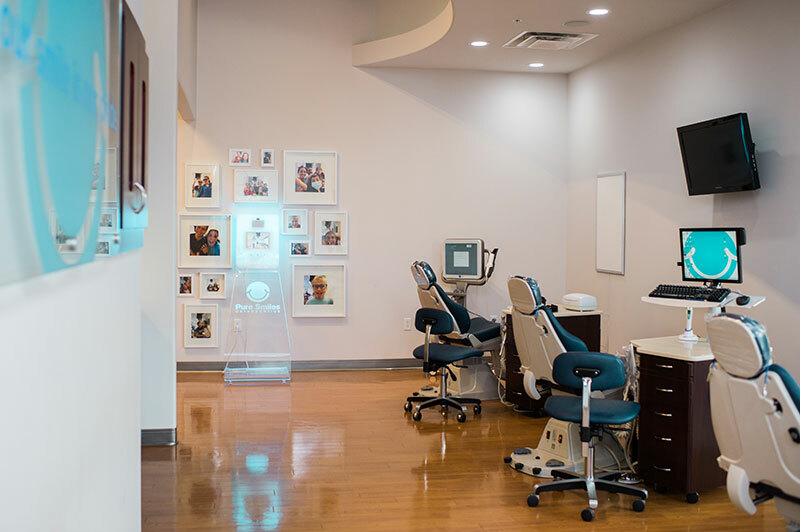 We understand the importance of an inviting atmosphere, and we’ll take the time to get to know you on a personal level as we accompany you through the smile enhacement process. Are you struggling to find a local orthodontist you can trust? At Pure Smiles Orthodontics, we work with you personally to develop an orthodontic treatment plan customized to meet your needs. Our goal is to reveal your best smile! 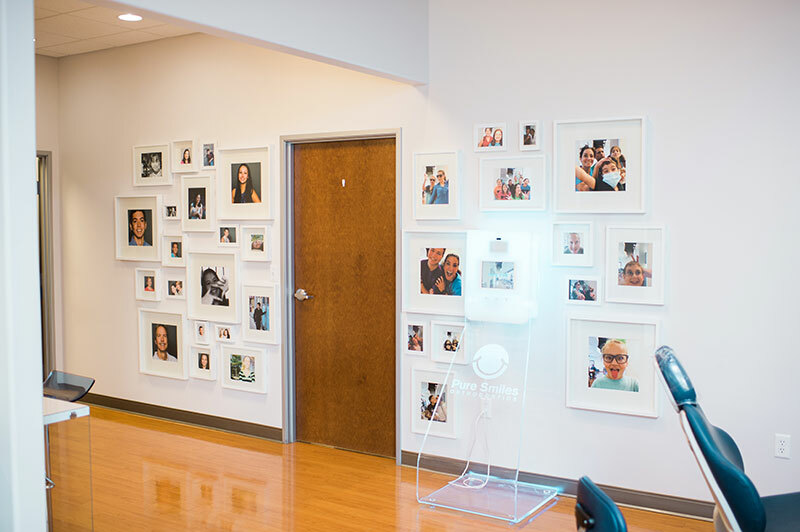 Each visit is a positive, productive experience intended to educate our patients on the importance of orthodontics in order to achieve the smile they have long desired, and build self-confidence in each and every one of our patients. A visit with Dr. Gonzalez is a visit with a local orthodontist you can depend on. We believe everyone deserves to love their smile. 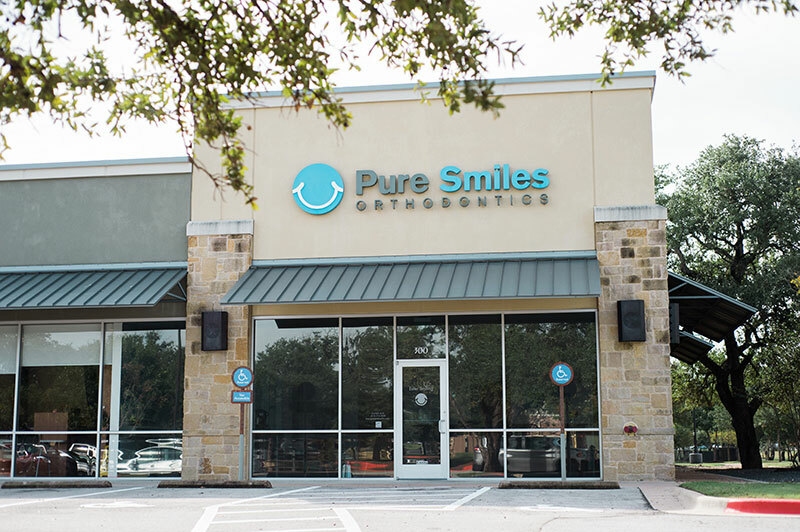 Discover your pure smile with Dr. Silvana Gonzalez and her team at Pure Smiles Orthodontics in Austin, Texas. The goal of our team is to make an impact on those who choose our services by providing them with outstanding orthodontic care. We commit to treat every patient with love, compassion, and respect in a fun, caring and professional environment. The American Association of Orthodontics (AAO) recommends children see an orthodontist by age 7. Not all children will require early orthodontic treatment but if recommended, it may prevent costly problems with the teeth, the bite, and the growth of the jaws later on. Braces for teens have been around for a long time but today’s technology has made treatment more efficient and comfortable than ever before. 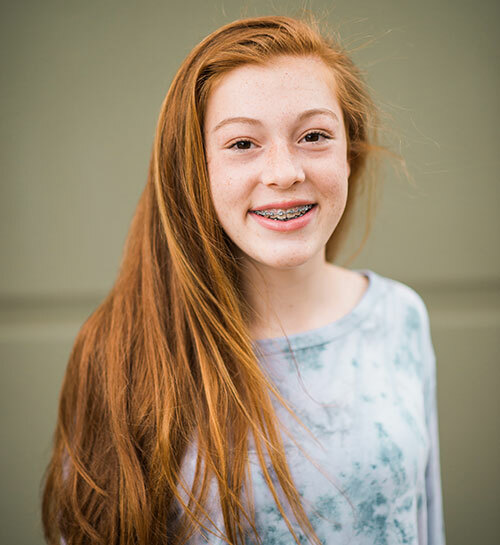 With a variety of treatment options like Invisalign, invisalign teen, self ligating clear brackets, self ligating metal braces, and high tech arch wires, teens are smiling faster and feeling more confident in themselves. Braces are not just for teens! One in five patients in orthodontic treatment are adults. With technology like the iTero digital scanner and Invisalign, adults are seeing results in less time with fewer office visits so you can spend more time doing the things that matter most. 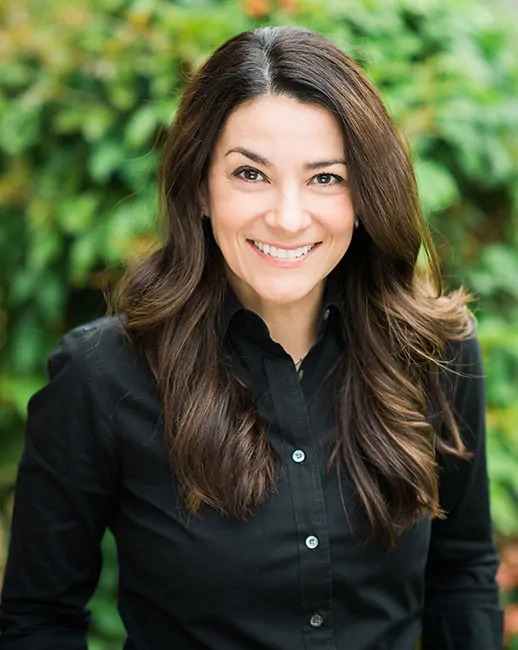 Dr. Gonzalez is always very friendly, informative and professional. The staff is also wonderful and makes my daughter feel very comfortable. I highly recommend this practice! Hands down the best place to get Invisalign. I love the staff and Dr. Gonzalez . She has worked above and beyond to meet my expectations. I would give this place more stars if possible. Interest-free financial payment plans throughout treatment with no initial payment required..
Ready to find your Pure Smile?